Boehringer Ingelheim and Eli Lilly’s Jardiance (empaglifozin) has squeaked through a vote by advisers to the US regulator, who were asked whether there is evidence to support an expanded label showing the diabetes drug also reduces cardiovascular death. The US Food and Drug Administration does not have to follow the advice of its committees, but seldom makes contrary regulatory decisions. However in this case, the narrow 12-11 majority vote means the companies face an anxious wait until the FDA decides whether to expand the drug’s label. Should the FDA give approval, Jardiance, an SGLT2 inhibitor, will likely get a sales boost as it would be the first diabetes drug to show this dual action of treating disease, as well as reducing chances of cardiovascular death. The recommendation by the Endocrinologic and Metabolic Drugs Advisory Committee was based on data from the EMPA-REG OUTCOME trial. This found Jardiance significantly reduced risk of the combined endpoint of cardiovascular death, non-fatal heart attack or non-fatal stroke by 14% when added to standard of care in adults with type 2 diabetes and established cardiovascular disease. 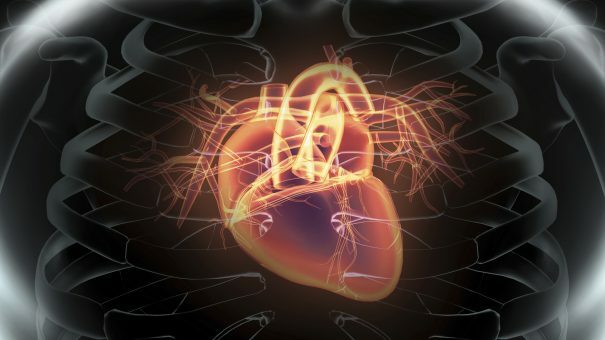 The finding was driven by a 38% reduction in cardiovascular death, with no significant difference in risk of non-fatal heart attack or non-fatal stroke. Jardiance’s safety profile was consistent with that found in previous trials. Novo Nordisk’s Victoza (liraglutide), a GLP-1 agonist, earlier this month also showed a cardiovascular benefit in diabetes, but results were less impressive than investors had hoped. The FDA requires cardiovascular safety data for all diabetes drugs – but pharma companies are trying to turn this to their advantage by producing medicines that reduce cardiovascular risk as well as treat the disease.